The other day, I took my mom to see her cardiologist for a regular checkup. He’s a smart doctor and a great heart surgeon. He doesn’t like prescribing medications unless in rare situations where his patients have tried everything and their cholesterol levels are still above 300. Anyway, we talked about a bunch of things about heart health, what the newest research is saying and so forth. I’ll tell you more about them in future articles as well as simple and proven ways of avoiding a heart attack or stroke. The weird part is that for some people, these high fat, ketogenic diets actually help lower cholesterol. 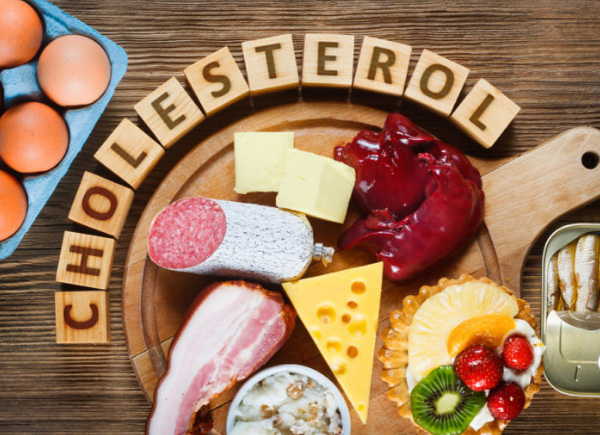 But, there is a higher percentage that their cholesterol levels really go up – especially the longer they follow these days. And, there are a variety of reasons for this. One main reason is they eat a lot of bad fats. They have too much saturated and animal fats (butter, etc.). They need to lower these fats and replace them with monounsaturated fats such as macadamia nut and extra virgin olive oil. The other problem is that many people do NOT digest fats very well due to their genetics and metabolic type. This puts a lot of extra stress on your liver. And if you’ve read my previous articles, you recall that 80% of your cholesterol is produced in your liver – NOT from the foods you eat. Of course, as we age, negative changes in your hormones, toxins, medications, etc. all put stress on the liver and it’s just not as strong as it used to be. This is why your body has a harder time getting rid of excess cholesterol. So, make sure you take liver cleansing herbs such as Milk Thistle, NAC and rALA. Another problem is that no carb ketogenic diets reduce thyroid production and slow your metabolism. This further reduces your body’s ability to get rid of excess cholesterol – especially with the extra stress of the high fat diet. The slower your metabolism, the slower your body can heal and cleanse itself. So, make sure you take an herb such as Guggulsterones, which increases your thyroid to optimal levels. Also, people who follow no carb diets don’t exercise very much. They don’t lift weights to build muscle. Mainly because it’s hard to exercise when you have no carbs in your diet. Your brain can run on either glucose OR ketones – but your muscles need glucose. Well, the lack of exercise and muscle loss further slows your metabolism. 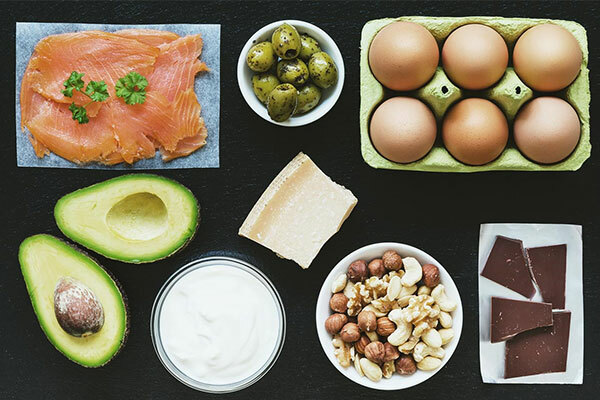 Now, if you’re concerned about your cholesterol levels or if you have a family history of high cholesterol or heart disease, I would suggest you do NOT follow a no carb, ketogenic diet. You can follow a lower carb diet, have some healthy fats, lots of fiber, vegetables, and some protein. 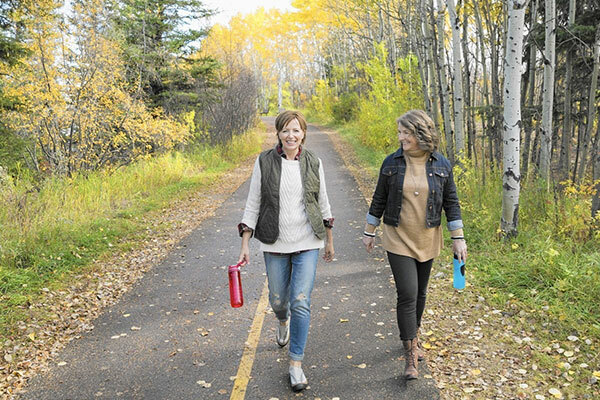 And make sure you do some form of exercise daily – walking is a great start. Don’t forget to drink plenty of water to cleanse your system. and also, cleansing your liver. The ONLY “all-in-one” solution that does all of this, is a formula my parents have been taking since 1999, called CholesLo. In fact, this is why my mom’s “good” HDL is super high and why her cardiologist is so happy with her blood test. This is something you might want to try if you’re looking for a natural, no-drug, no side-effect solution.